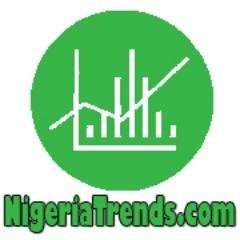 NigeriaTrends | ABUJA – The Joint Admissions and Matriculation Board (JAMB) is expected to release cut-off points for this year’s admission into universities, polytechnics, colleges of education and monotechnics after today’s policy committee meeting. The release of the country’s tertiary institutions’ admission benchmark would be a fallout of a policy committee meeting the board is holding with all stakeholders in the education sector on the said day. The policy committee meeting which is holding in Abuja, would be attended by vice- chancellors, reactors and provosts of public universities, polytechnics, colleges of education and monotechnics. The new policy is expected to allow institutions in Nigeria peg their cut off point after meeting with their respective senates. 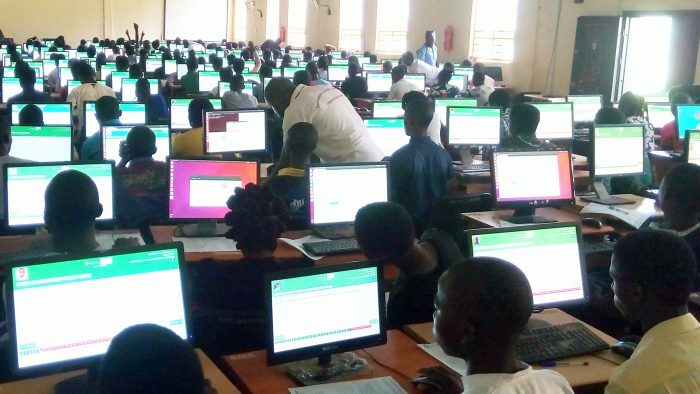 The release of the cut-off marks would end the anxiety that has since enveloped candidates who sat for the Unified Tertiary Matriculation Examination (UTME) in preparation for admission this year. Similarly, the release of the marks signals the express permission to the eligible tertiary institutions to begin the year’s admission of would-be students. Ahead of the admission, JAMB had warned institutions against shortchanging candidates whose performances merit admission, saying it would not condone such act. “The board will ensure that criterion set by Senate are strictly adhered to by the institutions’ admission officers and no shifting of goal post in the middle of the admission exercise,” JAMB had warned in a recent statement signed by its Head of Media, Dr Fabian Benjamin. “This year, the board has sent candidates who scored 100 and above in their JAMB to the institutions in its flexible admission policy for institutions to determine the suitability of the candidates in compliance with all laid down rules and regulations as determined by the proprietors of the institutions and approved by Senate of the various schools”, the statement had said. Additionally, PREMIUM TIMES learnt that issues discussed at the meeting include the introduction of Central Admission Processing System (CAPS) to ensure quality control, transparency and credibility of the admission process. These institutions will write to JAMB to request for the students and also give them (students) three days to respond. Also, only three universities can request for a candidate if the policy is adopted. JAMB to announce new admission policies on Tuesday. The official website of J.A.M.B Nigeria is www.jamb.gov.ng and www.jamb.org.ng for candidates. News on this year’s 2017 JAMB admission was trending on Google Trends for Nigeria, today August 21st, 2017.